Being a student is hard these days. There are so many things that are taught for each subject that has to be learned. Every day the boys come back with homework that has to be completed and handed up the next day. The workload can be quite overwhelming especially if the exams are around the corner. The pressure is on the kids to understand what is being taught before the teacher moves on to the next topic. It can be daunting for both my eight year old and eleven year old at times when they are preparing for upcoming tests. Being a concerned parent, I try to ensure that the kids remain well hydrated in the best of health. I give them the best nutrients with the freshest foods available while keeping our home as sterile as possible. I don’t want them to fall sick and miss many days of school. This would make it difficult for them to catch up with their peers at the breakneck speed that the teachers go at in school. 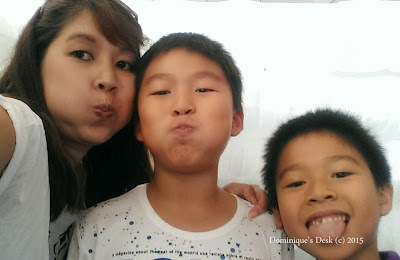 I have tried a couple different ways to keep the kids healthy when the haze struck Singapore 2 years back. If you remember back then the PSI level went as high as 400. Everyone was scrambling for N95 masks and air purifiers and they were out of stock. We did not have the Philips Air Purifier at home back then and I tried combating the haze with traditional methods that were shared with me. I boiled green bean soup and Chrysanthemum tea for the kids to drink as these foods are suppose to keep the “heatiness” away and clear their respiratory system. It was really tiring for me to constantly boil soups and drinks for the kids. I had to keep a constant eye on the fire and stock up on the ingredients needed to make the soups/drinks. The kids didn’t really like the soups and drinks and it was really exhausting coaxing them to drink what I brewed as they didn’t fancy the taste. I tried using essential oils in a diffuser but the area that the diffuser was placed was quite limited and it couldn’t cover the whole living area. The air smelt good but then there was no indication that the air was much cleaner because of the dispersion of essential oils. The effect was also temporarily as it is not advisable to keep the diffuser on for extended periods of time. We also kept the air conditioner switched on all the time in the house as we had to keep the windows closed. As a result the electricity bill sky rocketed to nearly $500 a month!! Even with all these measures in place I worry that my kids could be breathing in dangerous particles and harm their health If only we had an air purifier I could be certain that the air we were breathing in was safe and clean. Fast forward to 2015 the haze situation in Singapore hasn’t really improved that much. The air quality in Singapore hasn’t been that good lately. The PSI has been between 50-100 + and it is hovering between Moderate and Unhealthy range. The unpredictable hot weather in Singapore has caused many people to be down with cough and cold and has taking a toll on many Singaporeans. This time around we are equipped with the Philips AC 4014 Air purifier to combat the Haze at home and I have peace of mind. We have been using this machine for more then a year in the home and I’ve noticed a great improvement in the health of the kids. 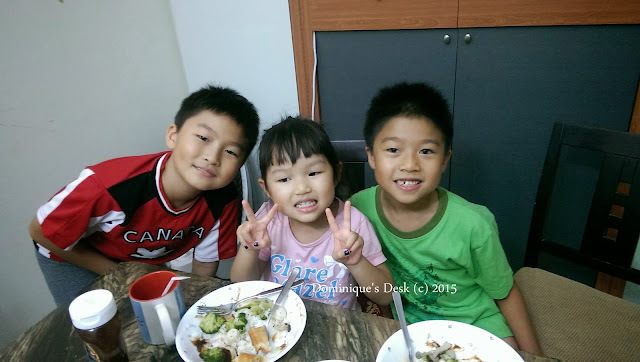 The kids do not fall sick that often . In fact I do not recall having to bring them to see the doctor at all last year and this year due to minor ailments. They are able to recover by themselves after taking more fluids and getting more rest. They even got 100% for attendance in school!! The improved air quality at home has certainly benefited the kids. Monkey boy suffers from sinus at time and since we started using the Air purifier I have seen a drastic decrease in nose sensitivity in the morning. He seldom wakes up in a sneezing fit and has a runny nose these few days. This is certainly a plus for him as he is able to start of his day feeling fresh. The Philips AC 4014 Air purifier 3 Step natural advance filtration system and high-grade HEPA filters have helped to remove up to 99.97% of airbone particles (as tiny as PM0:3-sized) with zero ozone emission. The Antibacterial pre-filter catches big particles like regular house dust while the Activated carbon filter removes odors and harmful gases. I am assured that the air purifier is working optimally to give me clean air with the unique Air Quality Light indicator and Healthy Air Protect & Lock feature that would prompt me when it is time to change the filter. The Philips AC 4014 Air purifier is left switched on in the living room 24/7 and I haven’t seen an increase in our monthly electrical bill since I’ve started using it as it uses only minimal amount of electricity is needed for it to function. It certainly is economical and definitely a must have gadget in our household. It would certainly have caused me less anxiety back then if I had it when the PSI levels were 400. If you are looking for a dual purpose humidifier and purifier do check out the Philips Air Combo (2 in 1) which can help to keep the humidity levels in your house an optimal level of 40-60% while at the same time ensuring that the air that you breathe in is clean. 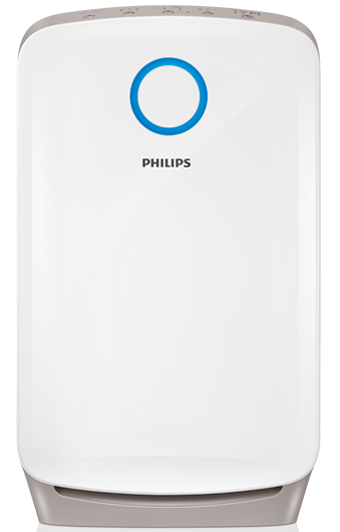 If you would like to know more about the air purifiers do visit the Philips Website for more information. You can also check out the Philips Home Living Facebook page for the latest promotions. Disclaimer: This is an Advertorial by Philips. The opinions expressed herein are those of Dominique’s and are not indicative of the opinions of Philips . Indoor Air Quality- Do you know the state yours is in? The weather has been quite bad lately. It has been really hot and humid. The PSI has been fluctuating between the moderate and unhealthy range due to the lack and rain and incidents of forest fires in our neighbouring countries. Many people around have been failing sick and the poor air quality that we breath in certainly has contributed to this occurring. Bad air quality can make one sick and trigger sicknesses like Asthma and other allergies. I sure that no one wants to fall ill. I certainly don’t!! It doesn’t mean that the indoor air quality is better then the outdoors if you keep your doors and window’s shut. On the contrary it is possible for indoor air to be up to 30 times more polluted then outdoors. VOCs, Formaldehyde, Fungi, Mould, Bacteria, Viruses, Pet Hair, and Dust Mites may be present in the house that contribute to the air being polluted. Although it is impossible to control the quality of air outdoors it is certainly possible to improve the quality of air indoors if you have an air purifier in the house. 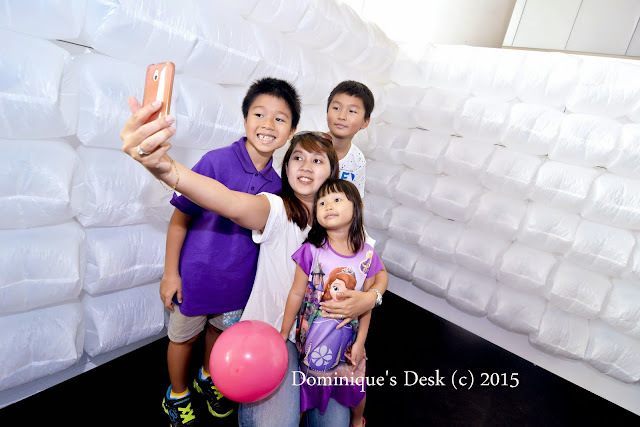 The kids and I were down at the Philips Roadshow at Vivo City earlier on this week to view the Breathing Wall, an installation art between Philips and Nils Volker , a Berlin-based media artist who specialises in fusing technology and art to create unique sensorial experiences. 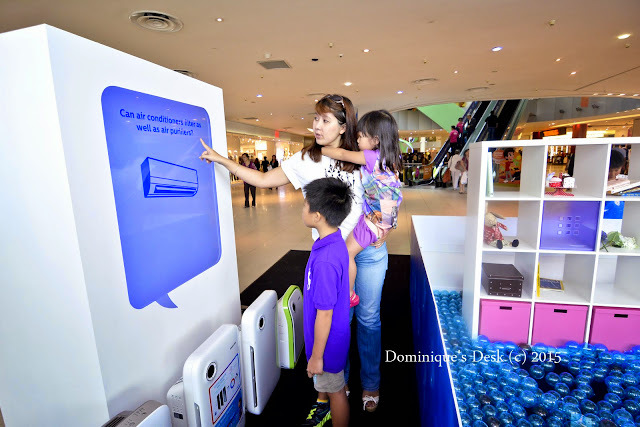 The Breathing Wall was design to engage Singaporeans and in turn educate them on the the importance of indoor air quality. This is in relations to the ongoing campaign called #AirMatters. The art work stimulated the pattern of air sacs in the lung which inflate and deflate as air is breathed in. The boys used a balloon to show how particles can get stuck in our breathing tubes during the expansion and contraction that occurs during breathing. Polluted air ,and in particular Particle pollution, can increase the risk of heart disease, lung cancer and asthma attacks and can interfere with the growth and work of the lungs. If those particles get stuck in our lungs there is no way of removing them. Breathing particle pollution may trigger illness, hospitalization and result in most severe cases, premature death. There are millions of air particles surrounding us which are invisible to the naked eye. This concept can certainly be really hard for one to visualize. Especially for a child. 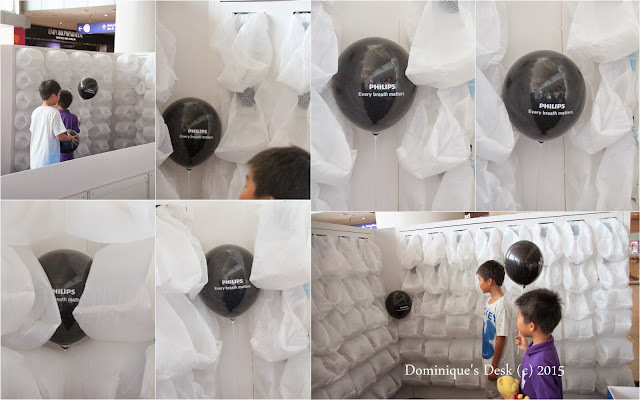 The kids were able to “see” for themselves what “air” looks like in a space with the living room set up at the roadshow. There were plastic blue bubbles being used to represent air particulars which filled up an open space and they came in very useful when I explained the concept of air occupying space to them. Explaining the slides on the screen. The kids received an impromptu Science lesson when they got to actually “see” how air occupies space and what effect it has on our surrounding environment. Monkey boy reading a book while Tiger girl reads the information board. 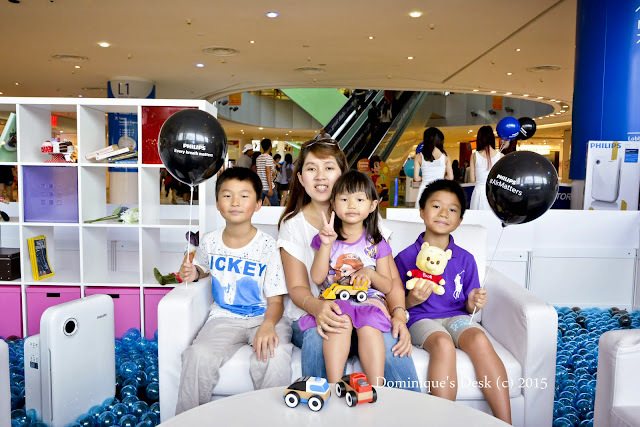 – How effective is Philips’ air purifier in filtering ultra-fine particles? – Ozone pollution may cause respiratory health problems. True or false? -Can air conditioners can filter as well as air purifiers? It was interesting to learn about the different facts regarding air quality and how to select a suitable air purifier from the information shared on the Q & A board. One could also show that they cared about air by snapping a selfie , tagging it with #airmatters and sharing across the various social media platforms like twitter, Instagram or Facebook. It was at the Philips Roadshow where we were introduced to this beauty- Philips Combi (2 in 1) AC 4081/31. 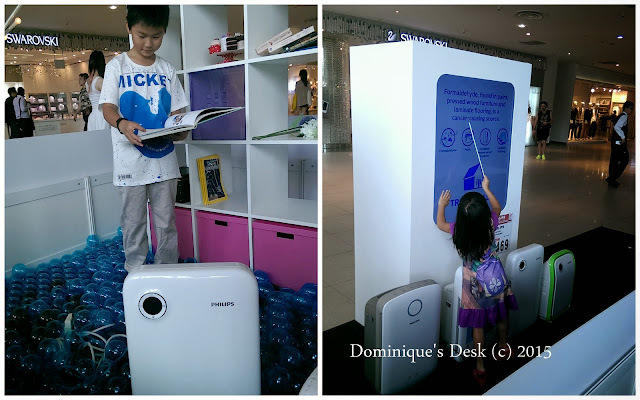 Having a Philips Combi (2 in 1) in the house would be the ideal product to have to combat indoor air pollution. Retailing at $1,099 the Dual Sensor AC 4081/31 which has VitaShield IPS & NanoCloud is able to provide the double benefit of a Air Purifier and a Humidifier. 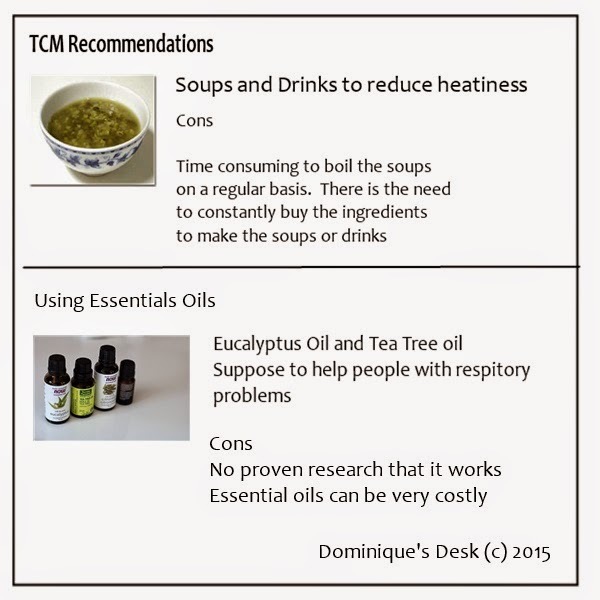 It helps to maintain a optimal humidity level of between 40-60% while not emitting any unnatural artificial compounds. This makes the air at home healthier, comfortable and refreshing to breathe. ** Do note that one should not drip essential oils into the water tank of the AC4081 as it may damage or hamper the usage of the air purifier. It is advisable to use a separate diffuser for oils if you desire the use of essential oils together with the air purifier. Even though air quality can be easily measured with a IAQ-Calc Indoor Air quality Meter this device is not readily available for an average household. The Philips Combi (2 in 1) eliminates the need for having such a gadget as the built-in particle sensor measures the air quality in the room and automatically selects the appropriate speed setting to guarantee the best possible air quality in your rooms. HEPA filter with antibacterial coating filters out fine dust and eliminates germs and mould. High grade HEPA filter that can remove up to PM0.3 sized particles, trapping 99.97% of particles – highlight effective in haze situations. Natural filtration (better for asthma patients) – Competitors’ionic/plasmacluster machines charge particles in the air to attract them but generates trace amount of ozone. Ozone has harmful effects to human health and those especially susceptible include people with asthma and pulmonary disease patients. A Healthy Air Protect Alert gives you a timely warning when to replace the filter. When the filter is not replaced in time, the appliance stops functioning to avoid no effect since the filter is full. It is your assurance of healthy air always. This air purifier is certainly one that you can consider to purchase if you need one for your home. Come on down to the roadshow and find out more about the importance of Indoor Air Quality with Philips and check out their whole range of Air Purifiers.